Hi you guys! Can you believe it's fall already? Shocking, I know! I mean, one minute we're in the height of summer, enjoying long sunny days, delicious and yummy cocktails, and the next? Well, we're experiencing cooler weather, shorter days, and having to transition into our warmer clothes, yikes! But, nevertheless, that is not to say that I'm not looking forward to fall/autumn, and switch things up a little, because I am! There's something quite tranquil about the leaves changing colour ans eventually falling off of the trees, wrapping up in cosy knits in the cool autumnal weather, to lighting your fireplace for the first time since God knows when! And thats why I'm lusting over these items below as they're sure going to make my transition from summer to fall that much easier. So take a look below at my autumnal lust-haves for the next season. Hope you enjoy them. The size alone means I can fit EVERYTHING from my wallet, my tablet, an umbrella for those rainy Irish days, down to my newborn baby's on-the-go's essentials! I'm thinking this is going to be my hero piece come this autumn/Winter. But, there's more, the best thing about this tote is the wristlet (tiny purse) that comes with it - it's going to be ideal for storing my essentials like money, credit cards, makeup, phone, etc whilst running errands! 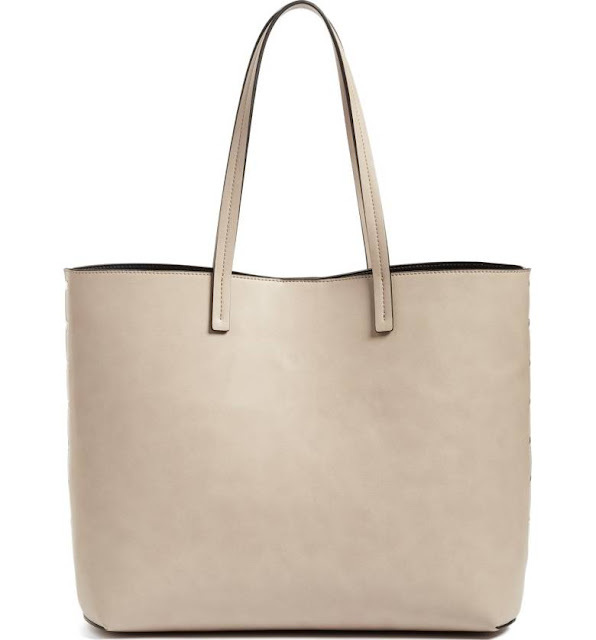 If you want this bag too, make sure you check it out HERE from Nordstrom! Oh my word, These Ankle Boots!!!! I mean, talk about love at first sight! No scratch that! Talk about love at first sight of the that price tag - lol! Yes, I'm not ashamed to say that the cheap price tag of these beauts instantly made them that more desirable to me - think about it, who wouldn't mind spending €29 for these?! But forget the price tag for a minute, These Boots are great by all accounts! I Love that chunky heel and that tan color, definitely an autumnal lust (scratch that) must-have which means it's gonna go great with so much of my already existing winter wardrobe pieces. 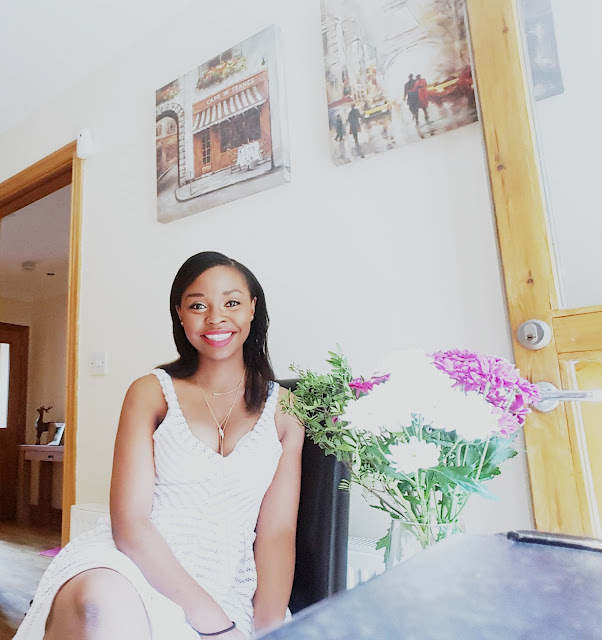 We all know how harsh the cool weather can be on our skin, that's why I have my eyes peeled on this Bobbi Brown CC Cream. It's like a superpower when it comes to Colour Control, Complexion Correction or Colour Correction, and God knows I need all three for mu skin. You see, just like BB creams, CC creams boast hydrating properties, SPF protection and semi-sheer coverage, but with the added benefit of colour-correcting technology to improve uneven skin tones. 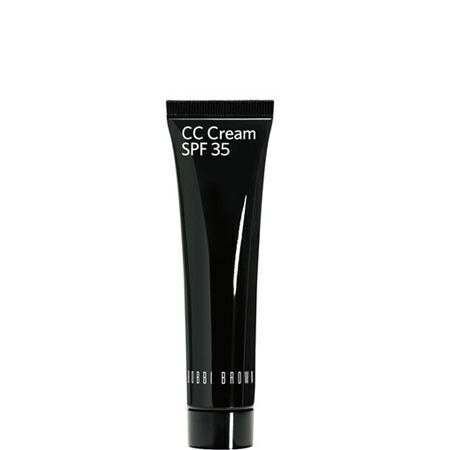 And that's why I'm lusting over this Bobbi Brown CC cream, it's pretty amazing, plus it comes with an SPF of 35 - Lord knows my skin needs it! Hey, so beyond working on Faithfully Me Media, I'm also a mamma to 2 amazing little girls - I have a toddler and a newborn, and... im also a wife! So, needless to say, my plate is pretty full all the time to the point that by the time I get to go to sleep at night i hardly ever have any energy left! So a day at the spa would actually come in handy right about now! Which is why I'm eyeing up the spa treatment from one of Ireland's super luxurious 5 star hotels - Powerscourt Hotel! Anyone who knows me will know that I'm a sucker for lounge wear - and these super cute marble print joggers and matching top are my kinda PJ's. They'll be great for those lazy weekends when all I wanna do is just chill around the house while binging on Season 6 of Suits Netflix! So that's my ultimate Lust-Have List for A/W 17. What's on your Lust-Have List??? Let me know in the comments section below. 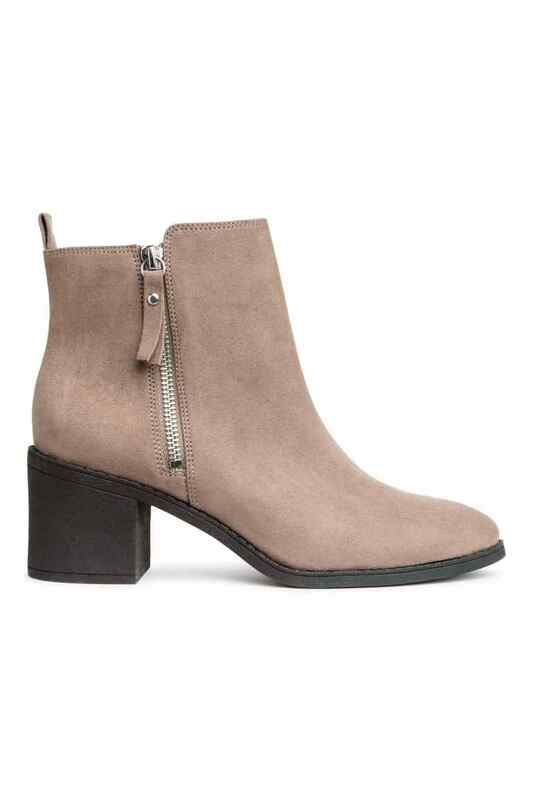 I'm still so obsessed with ankle boots! I wish I had these in college because I would have worn them all the time! You can't go wrong with ankle boots this season! I love your picks! I love the bag! I don't wear leather, so it's perfect for me!